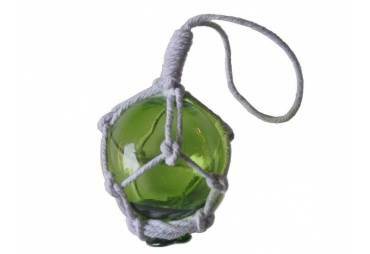 → Nautical & Coastal Decor >Floats and Buoys>Japanese Glass Floats >Green Nautical Glass Float in Rope 6"
Green Nautical Glass Float in Rope 6"
A glowing modern decorative recreation of a nautical and fishing classic, this Green Nautical Glass Float in Rope 6" is the perfect piece of nautical wall art and an original maritime themed gift, gorgeous whether in your home or office. 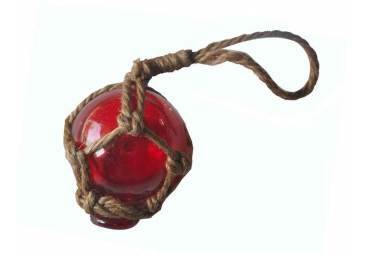 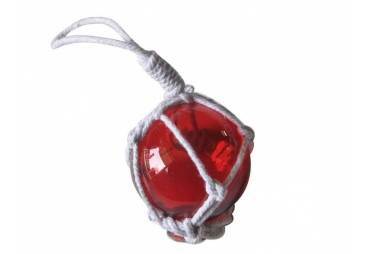 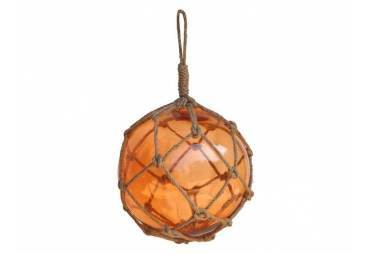 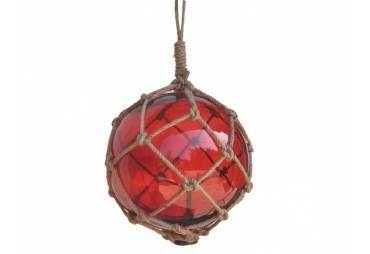 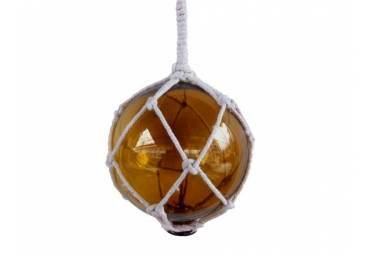 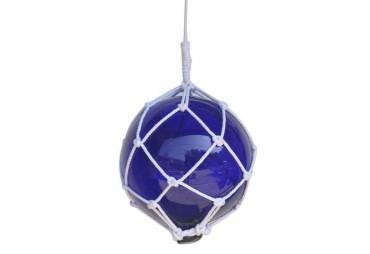 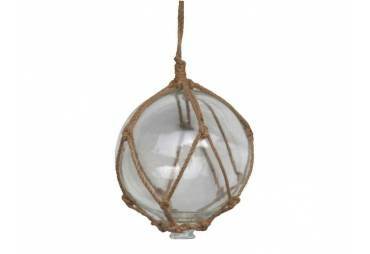 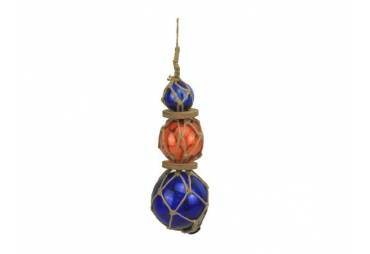 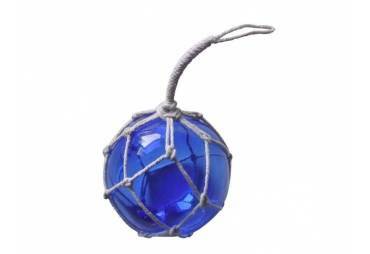 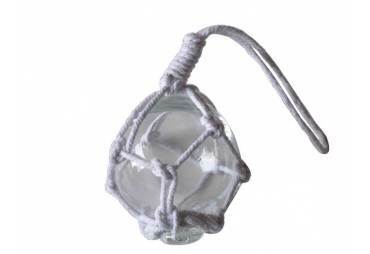 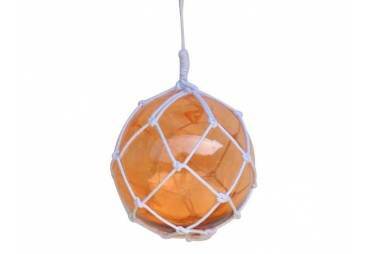 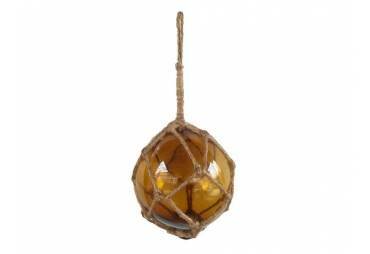 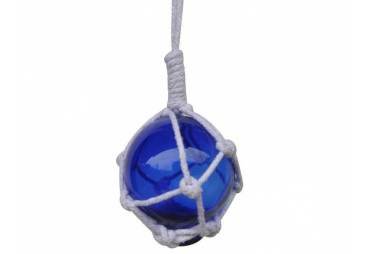 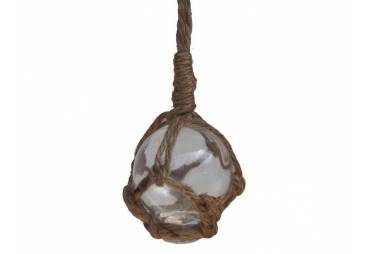 Enjoy the charming inner warmth as lights play through the glass bubble, perfectly contrasted with the authentic fishing rope holding it in place. 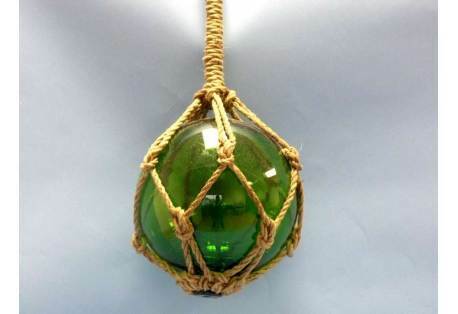 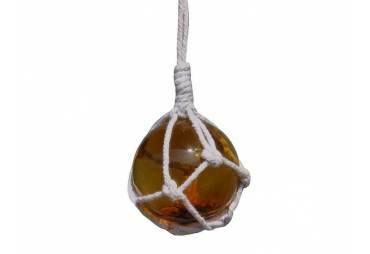 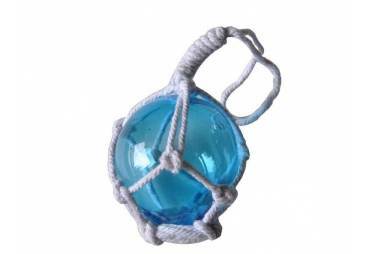 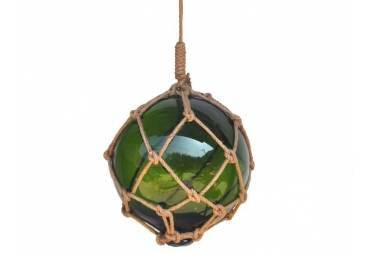 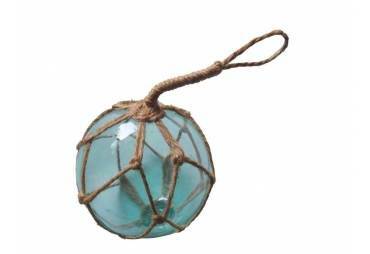 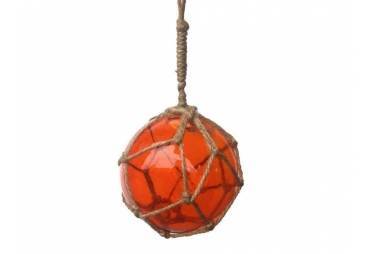 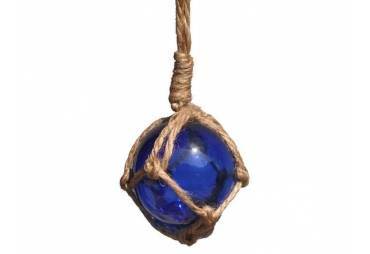 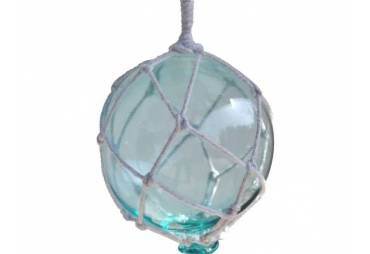 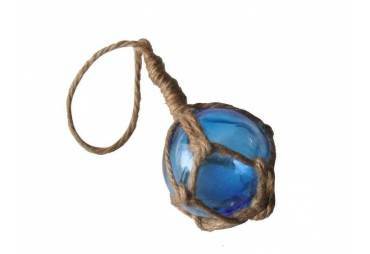 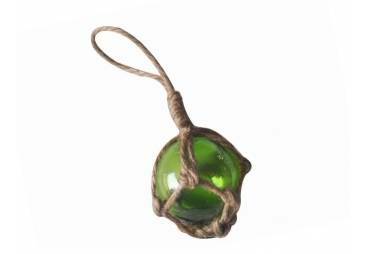 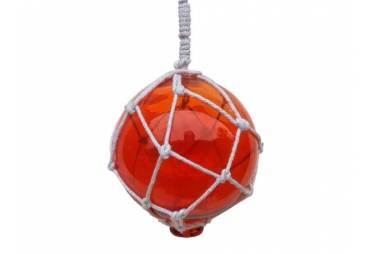 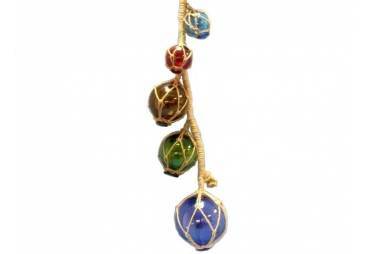 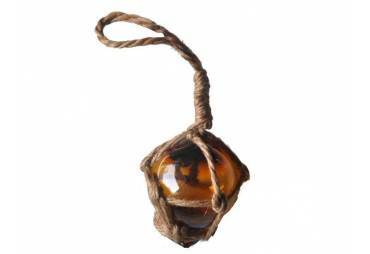 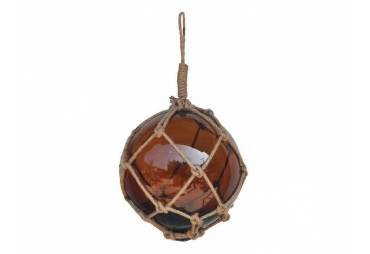 Mesmerizing and enchanting, enjoy the historic wonder and brilliant style of this Green Nautical Glass Float in Rope 6" each and every day.